50% Panzer IV, 50% Panther – the Schmalturm is back in the Premium Shop. Skôda is the Czech Ferrari. 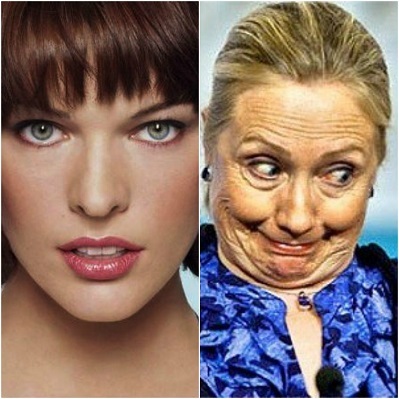 Hillary Clinton is the American Milla Jovich. Edited by SlenderMoose, 19 March 2019 - 06:59 AM. From the depths of Belorussia we bring you this...... comedy special! Could be interesting with this tank in a tier 6 FL mode. Don't feel there are too many maps there carter to it currently. Used to like this when it was available as a regular hull+turret combination. But would not pay anything for it. My very first premium tank from way back in the depths of history when the Pz4 was hit with the nerf bat. This is how the regular Pz4 used to be, just much faster. Still my most played tank as it was my only credit maker. Before gold ammo could be bought for silver that turret meant something. Before the gun dispersion models were changed the gun used to be accurate. You can have some fun with it in tier 6 SH in a defending position.. But as soon as you meet a team that is half decent and filled with t-34-85M (isn't it always) you are mostly dead meat. Had to log in just to say this to you: LMAO! We dont want this, we want to buy the Pz IV/V. Sell the Pz IV/V WG and make some more money. The gun is nice, but the mobility, power-to-weight ratio and turret traverse speed mean you can get circled to death by an enemy TOG II. Which will have reached your cap circle before you managed to drive out of it. This vehicle is best used as a defensive TD. Edited by Bracciano_gatto, 19 March 2019 - 11:18 AM. Bet it's faster in game than the British AC 4 Experimental. It did get a HD re-work and it looks very fine now! I haven't played it in a while but I remember using this for MT:12 back in the day! Looks decent enough but that mobility though: 10hp/t? That's...bad. And what is up with that engine health: 86?! Edited by apaleytos, 20 March 2019 - 01:00 AM.